This week we profile artist Shruti Vij, who has an ongoing exhibition at Lalit Kala Academy, New Delhi until 21st Feb, 2014. Shruti Vij’s artworks create a visual rhapsody of colour and strokes that come to life on canvas. Her palate includes a variety of reds, blues and greens that enthrall the viewer and are a visual treat. Her uplifting patterns enhance the artworks creating a multi-dimensional effect. Shruti’s distinctive style has won her a strong fan following not only in India but also abroad. Recently, she held an exhibition in Dubai that saw art aficianados appreciate her work. 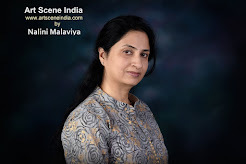 Her artworks have been selected for India-wide exhibitions and have been appreciated at Delhi International Film Festival 2013, held in New Delhi. 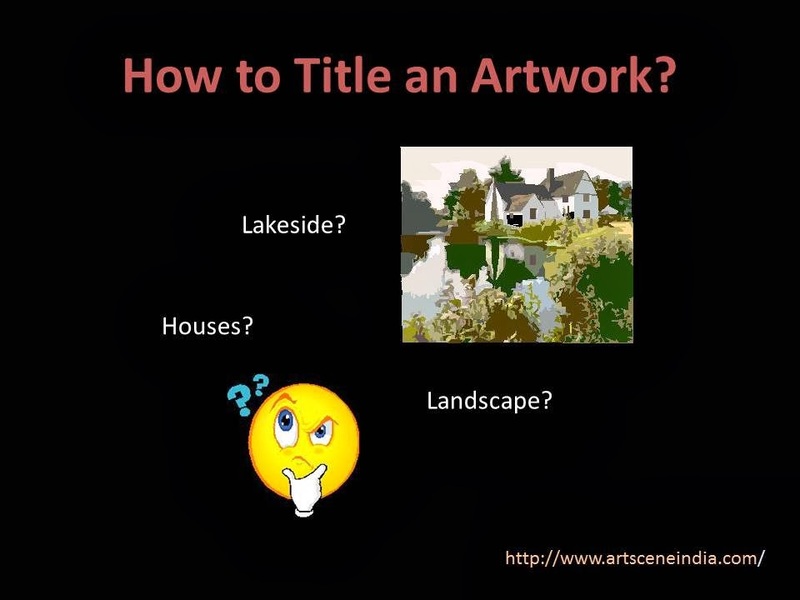 Some of her exhibitions include Indo- Korean Art Festival, at AIFACS, New Delhi and an exhibition at The Hungarian Information And Cultural Centre, New Delhi. 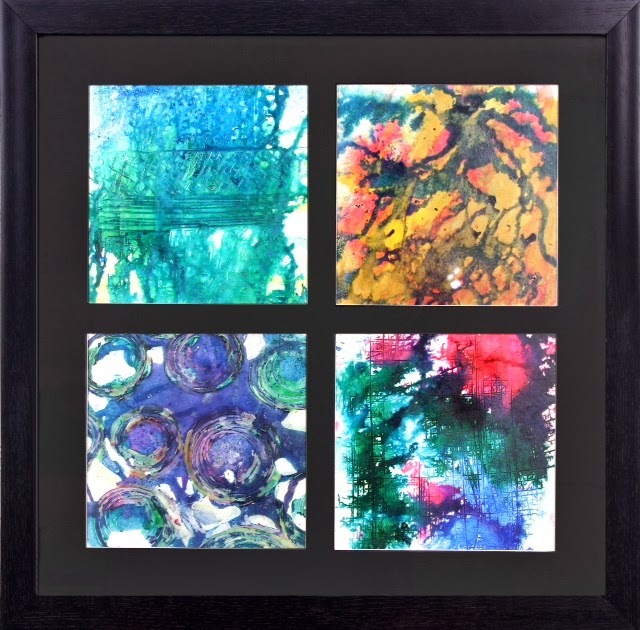 The painting depicts four different seasons through the use of various textures and colours. 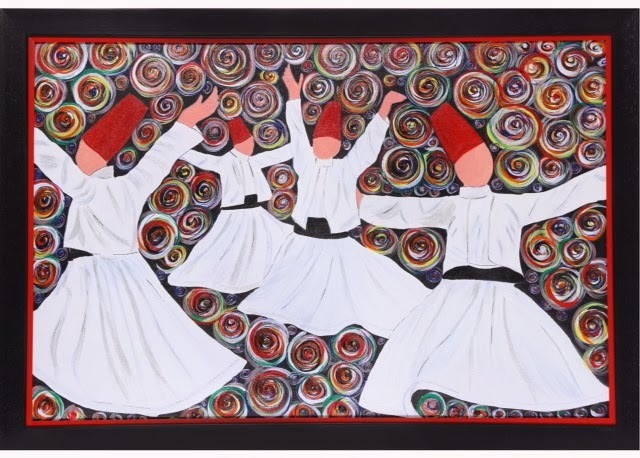 The painting is an ode to the Turkish Sufi Saints whose mesmerising dance provides spiritual healing to the audience. 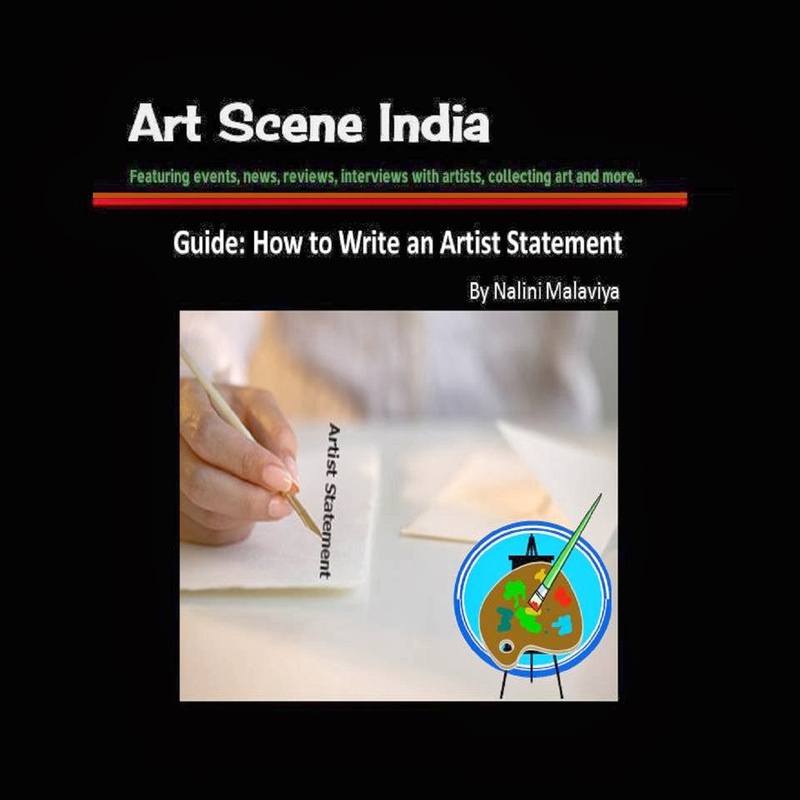 Art Scene India now features artists on a regular basis. 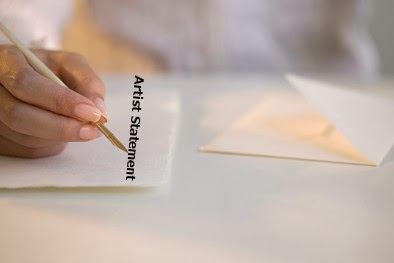 If you wish to be profiled on artsceneindia.com, please send in your submissions according to the guidelines listed under Submit.